Why See Tulsa Ballet - The Nutcracker? 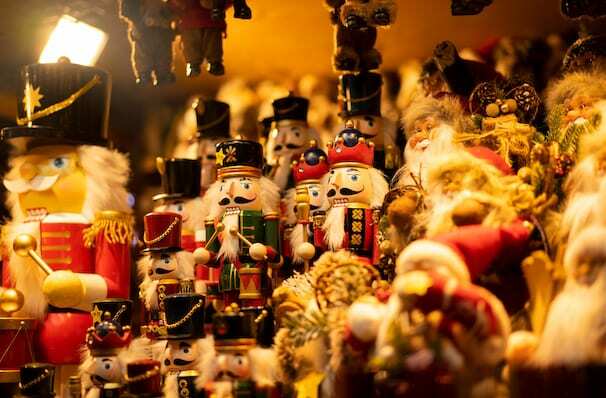 The NUtcracker Like YOu've Never Seen It Before! Tulsa Ballet debuted its new version of "The Nutcracker" during the Christmas season of 2013, which quickly became a runaway success, prompting its return again this year! The restoration of Mother Ginger and all her little candy-colored clowns are as crowd-pleasing as ever and the company as a whole is set to give a performance that is best be described merry and bright. 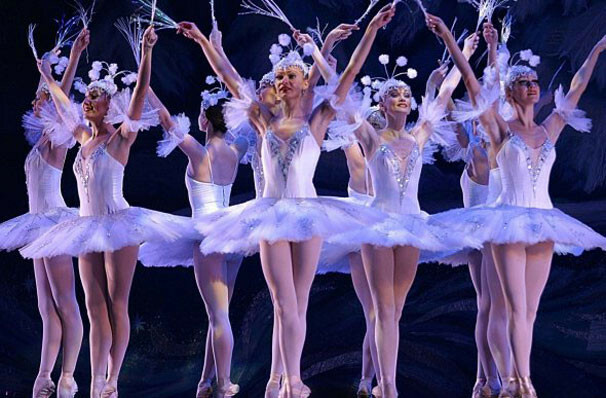 Over 100 local children will be joining the ballet in this festive family adventure! Set in 1920's Paris, this isn't your regular old Nutcracker... Tulsa Ballet Artistic Director Marcello Angelini's art deco take infuses old-world elegance and glamour with the tale we know and love. It's Christmas Eve and not a creature is stirring, not even a Mouse King. Well, there are creatures stirring actually! When little Clara falls asleep beneath the Christmas tree, she wakes at the strike of midnight to find her beloved Nutcracker has come to life! Together they journey to the Land of Sweets where the Sugar Plum Fairy and many Yuletide adventures await! Sound good to you? 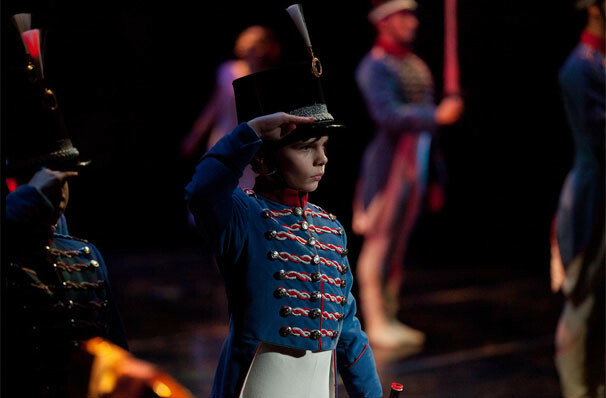 Share this page on social media and let your friends know about Tulsa Ballet - The Nutcracker at Chapman Music Hall. Please note: The term Chapman Music Hall and/or Tulsa Ballet - The Nutcracker as well as all associated graphics, logos, and/or other trademarks, tradenames or copyrights are the property of the Chapman Music Hall and/or Tulsa Ballet - The Nutcracker and are used herein for factual descriptive purposes only. 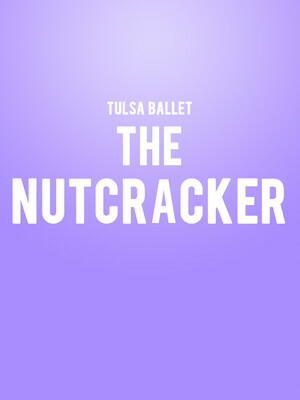 We are in no way associated with or authorized by the Chapman Music Hall and/or Tulsa Ballet - The Nutcracker and neither that entity nor any of its affiliates have licensed or endorsed us to sell tickets, goods and or services in conjunction with their events.